I was lucky enough to take this goat it is the second time I have had a stalk on him this time it all worked out. Nice billie - what long bow is that? 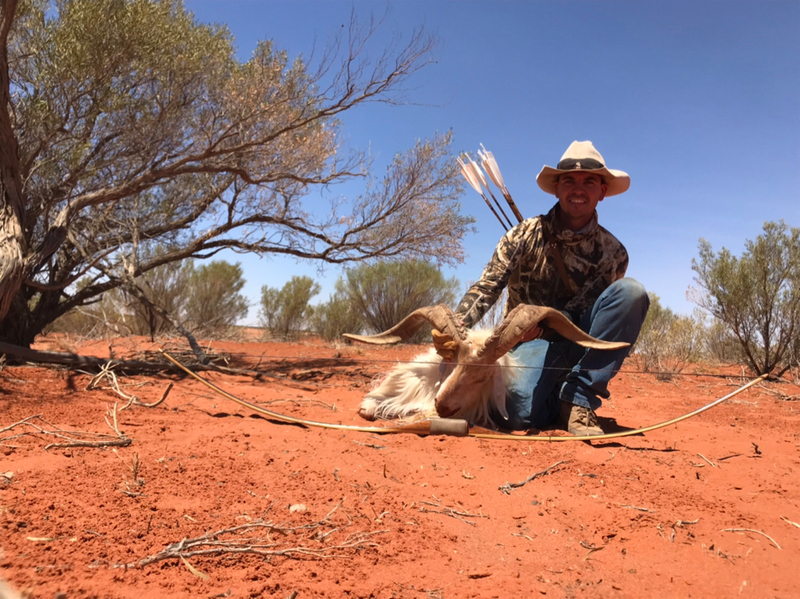 Cracker goat, He's a ripper mate, well done Bodie. All times are GMT +10. The time now is 02:32 AM.